While together, Future posted this pic of the two in the studio. 6. 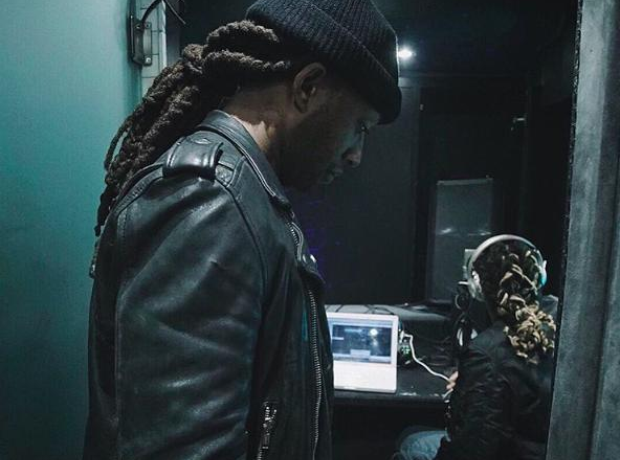 While together, Future posted this pic of the two in the studio.